Adrenaline Junkie? Horsepower Fan? Nature Lover? No matter what type of adventurer you are, with all there is to see and do in Mooresville, we know you will find your perfect self here. 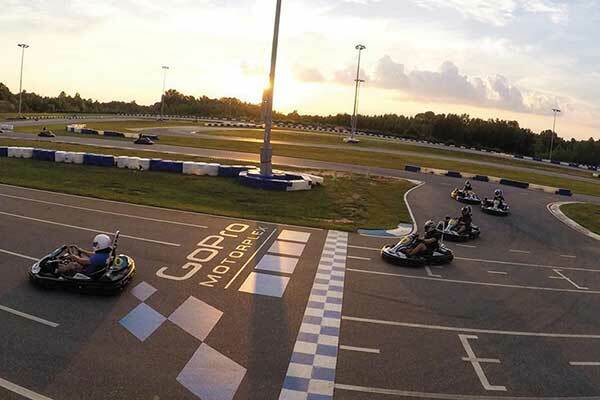 Get your pulse racing with karting action at the GoPro Motorplex or at the Cliff Hangers Climbing Gym. 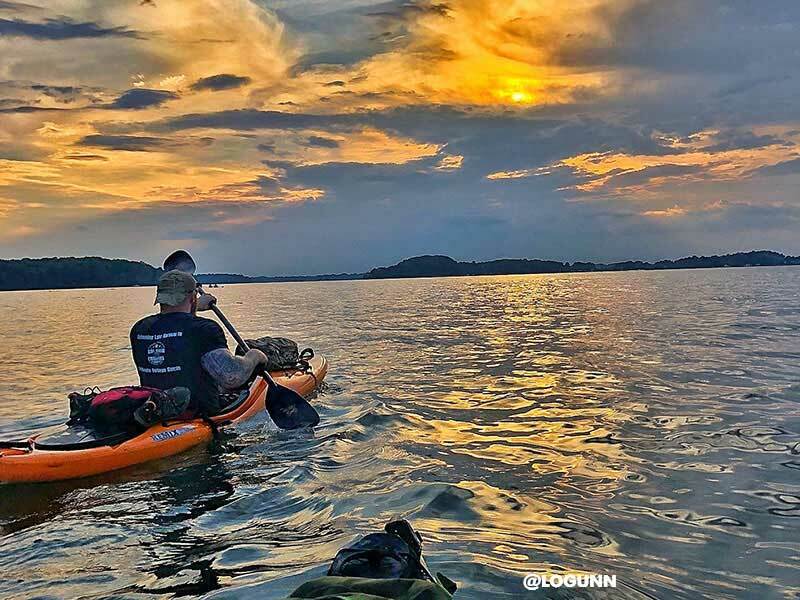 Get back to nature with hiking, biking, kayaking and more at Lake Norman State Park. 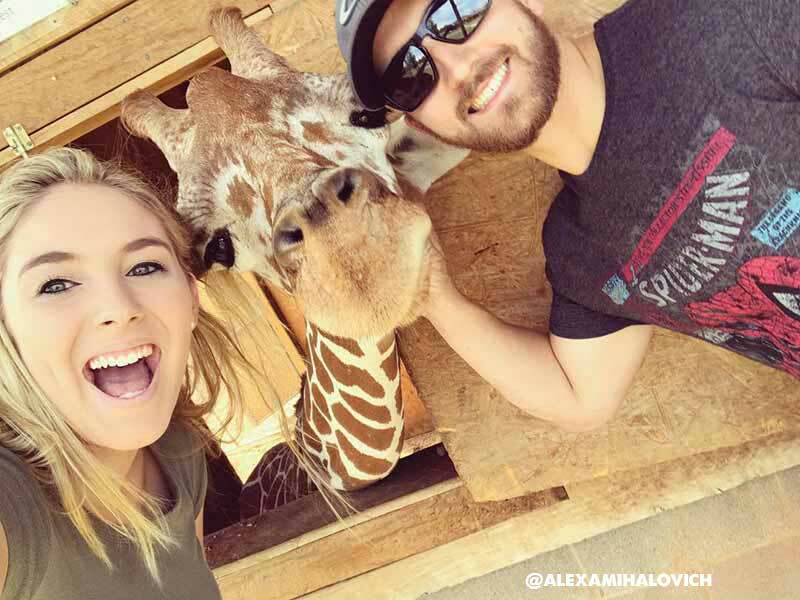 Indulge your wild side at Lazy 5 Ranch or Zootastic Park, where you can get up close and personal with exotic animals. Or be the ultimate racing fan at JR Motorsports, Team Penske, and other racing shops, or as you step back in history with the North Carolina Auto Racing Hall of Fame or Memory Lane Motorsports Museum. What better way to find ideas on what to do, see, and eat than from the people who have experienced it firsthand? Let our locals and visitors show you around! Check out our featured images throughout the site from social media users who have found their perfect selves here in Mooresville. Be sure to tag your own social media photos with @visitmooresville or #visitmooresville so we can see how you are finding your perfect self here. Also check out our Mooresville Visitor and Race Shop Guide to help you plan your visit. 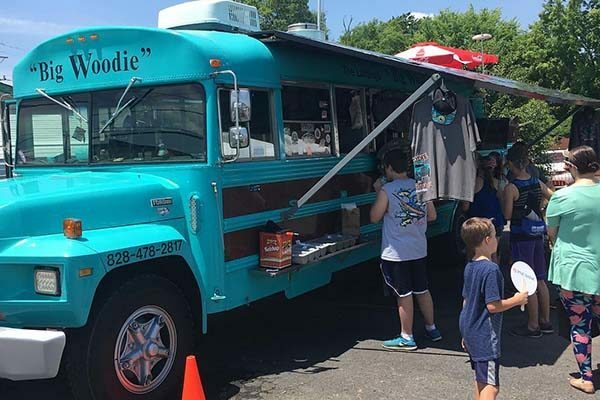 The guide is packed full of things to do in Mooresville, as well as restaurants, shopping, and more! Planning a visit soon? Or maybe a few months from now? Be sure to check our Events Calendar for details on what’s happening while you’re here. Spring is just around the corner and we’re so ready! 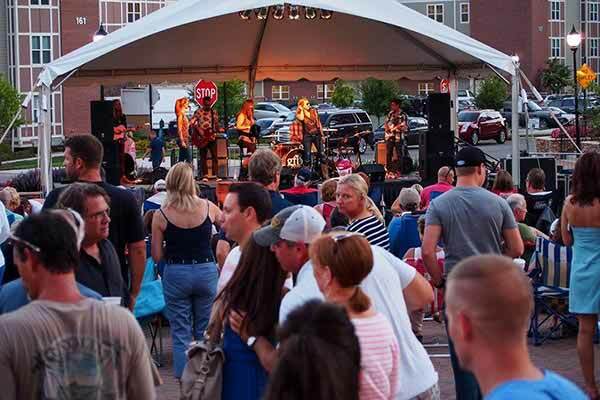 Check out these fun events to celebrate spring in Mooresville. From the excitement of high speed go-karts to the calm of kayaking on a still lake, browse our attractions to find the perfect activity for a memorable stay in Mooresville. 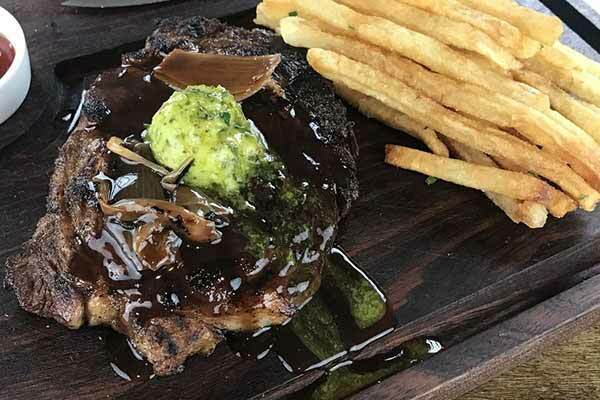 From fine dining to gourmet burgers to Carolina BBQ, Mooresville’s restaurant scene is fun, happening, and sure to please even the most discriminating of foodies. Find your new favorite. 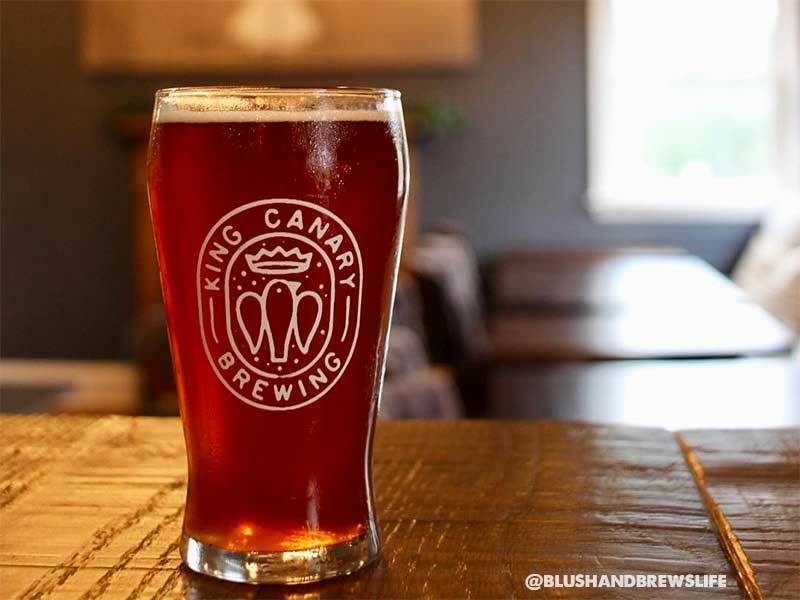 Craft Beer at a unique brewery? Strolling through the vineyards with a glass of wine? Sampling award winning spirits? 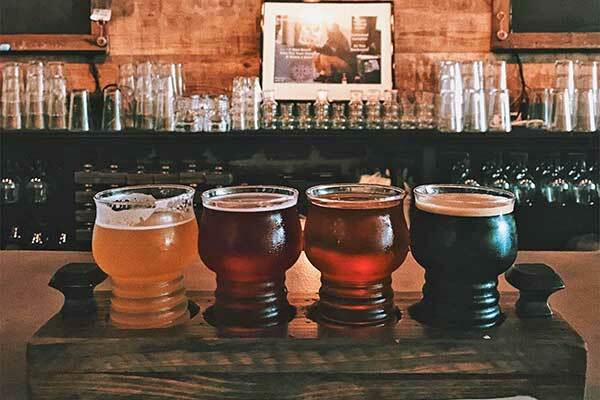 Find out how your perfect visit can include kegs, casks, or barrels. Don’t miss a thing during your visit! 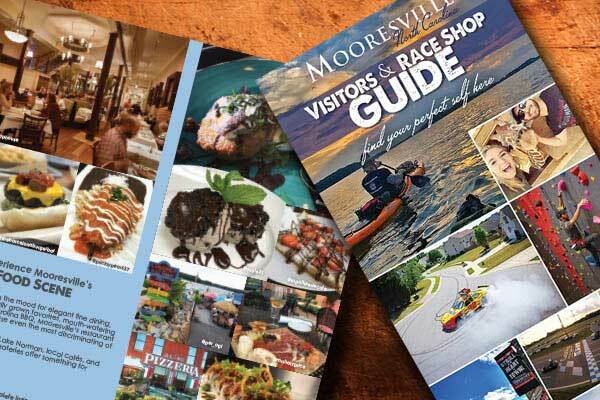 Request our free Visitors Guide to help you plan where to stay, play, dine and more while in Mooresville!